Brazilian visas in hand, Team Canada is ready to tackle Rocky Man Brazil for the very first time! An opportunity I obviously could not pass up on, Rocky Man Brazil is a team race with each person racing independently for the lowest combined team effort. There are twenty teams with six countries represented. All teams consist of five team members with one person needing to compete in two events. Teams can select which two events are covered by one person, and all but one team member must be from the team's country of origin. Solo disciplines include: Surfing, SUP, Skateboard Mini-Ramp, Mountain Biking, Male and Female Mountain Running. 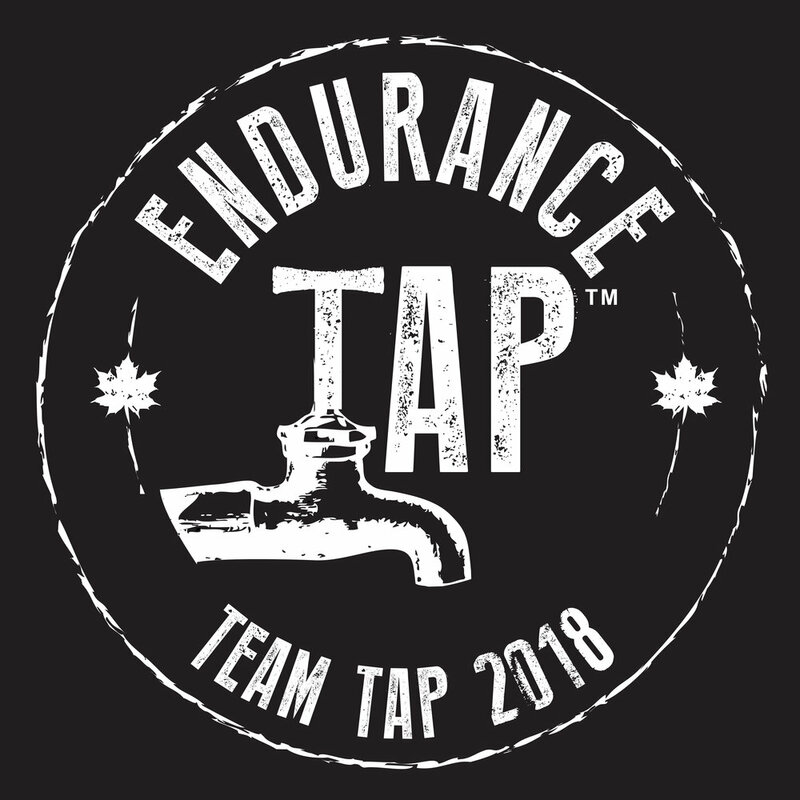 Team disciplines, to be completed side by side include: an outrigger canoe paddle and a road/beach/trail run. All racing takes place on Saturday, November 8th. Is a trail and road runner from Vancouver, BC, Canada. She is a member of the Arc’teryx trail running team and winner of the 2014 Canadian Mountain Running Championships. In 2014 she won six trail races ranging from 13 to 60km, set multiple new course records and achieved new personal bests on the road in the 10km (35:03) and Half Marathon (1:16:35). Her upcoming 2014 races include RockyMan in Brazil and the North Face Endurance Challenge 50mile race in California. Lives in Squamish, BC Canada, and has been a racing bikes for the better part of 2 decades. He has spent the last 5 years racing on the Canadian Professional Rocky Mountain Factory Team, and will continue with the RMB squad in the 2015 race season. Greg has taken the overall BC Bike Race Team of Two Pro Men title in both the 2013 and the 2014 season with two of his Rocky Mountain Factory Teammates. Greg’s focuses on mountain bike stage races, and single day marathon races. He enjoys longer more technical racing, and is happiest when he has two wheels beneath him. Born Nelson, BC. Skating since he was ten years old. Lives in Oakland, CA and is a full time student/nerd/skater. Was born and breed in Encinitas, California. He is 30 years old and for the majority of his life he has been in and round the ocean doing more less all of the above- surfing, swimming, paddleboarding, stand-up paddling, running and so on... In turn he became an ocean lifeguard at the age of 18 in San Diego, California. Around the age of 22 he moved to Oahu, Hawaii to continue his lifeguarding. Likes to run, preferably in mountains and over super technical terrain. Born and raised in eastern Canada in Newfoundland I moved west in search of mountains in 96 and never looked back. I have called British Columbia home for more than a decade now after a lengthy stop in the Alberta Rockies along the way. After dabbling in expedition adventure racing for many years I moved onto ultra distance trail running in 2008 where I truly found my niche. If I find any kind of "follow along" details I'll be sure to link them. Wish us luck! Go Canada Go!